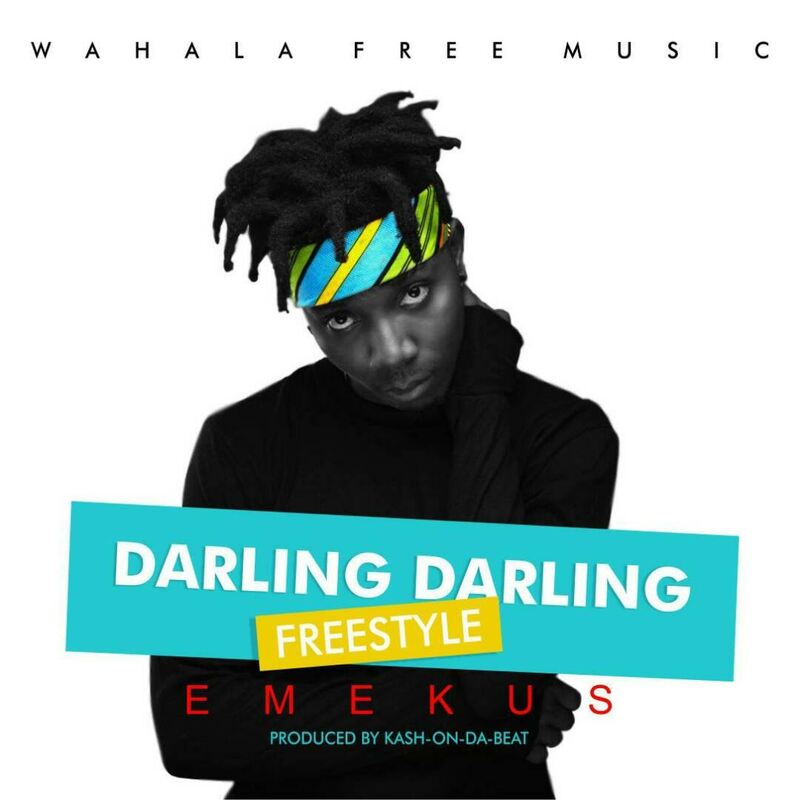 Wahala Free Music star Emekus resurfaces with a fresh arousing freestyle titled "Darling Darling". Ever since his memorable stay at the Project Fame academy, which gained him countless fans; Emekus has proved over and over that his talent is immense, churning out stellar material. 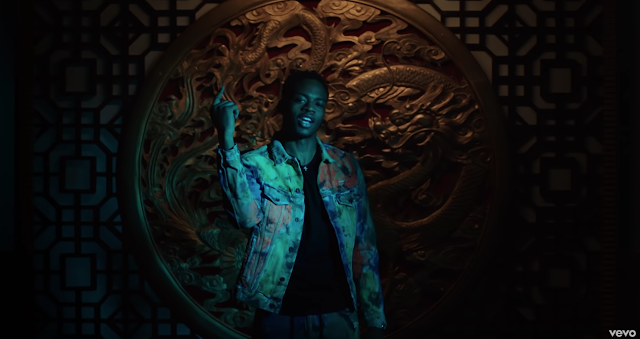 Produced by KashOnDaBeat, "Darling Darling" is amazing and a must listen!